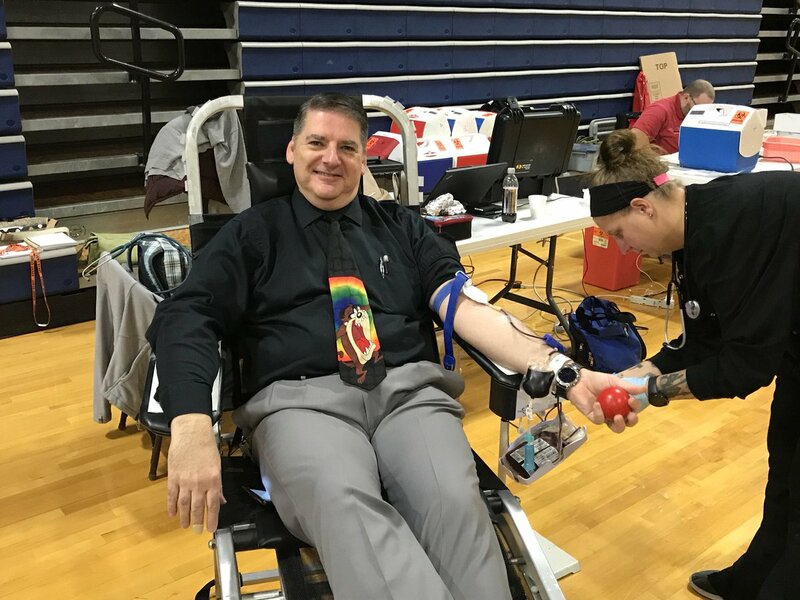 Pottstown High School students and staff understand, when it comes to donating blood every drop counts. There is always an urgent need for blood and platelet donors to give during the holiday season to ensure blood is available for medical treatments and emergencies. 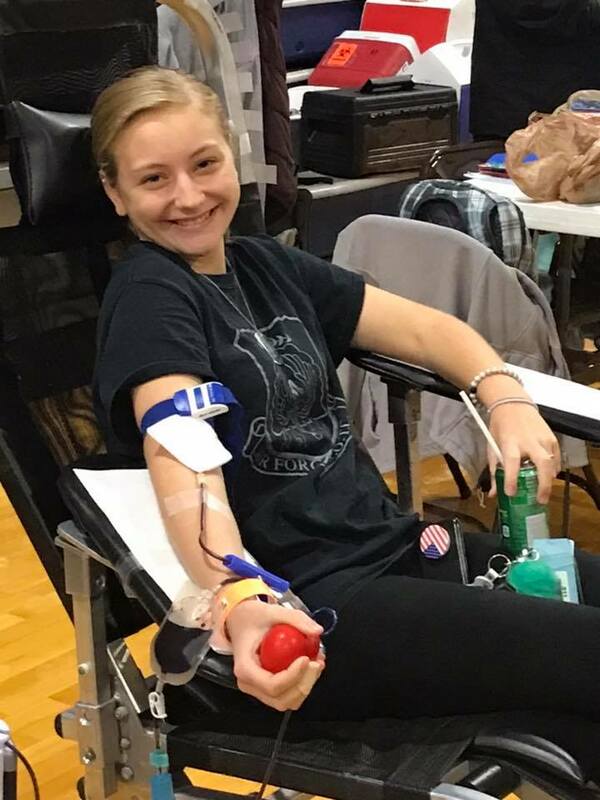 PHS Health Care Technology students held their first of three yearly blood drives. They exceeded their goal of 35 donors by collecting 37 units of blood. 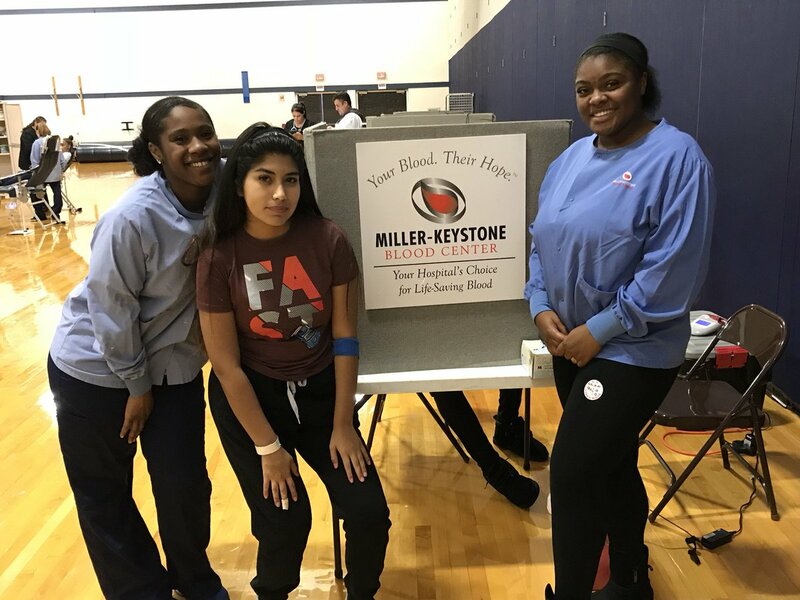 The Miller Keystone Blood Bank calculates that each unit collected can be used to help save three lives. All units collected go directly to the Pottstown Hospital. Health Technology teacher Ms. Michaela Johnson said,I am very proud of our students and staff, their gift of life helps make Pottstown High School one of the top donating sites in Southeast Pennsylvania. Our Health Tech students also gained some excellent real-world experience while assisting the phlebotomist on the floor and in the canteen area. They were able to implement skills they learned in the classroom while helping to make a difference in the community. We are thankful that we are able to host blood drives every year. We understand how important it is to have a supply of blood ready and available to those in need. 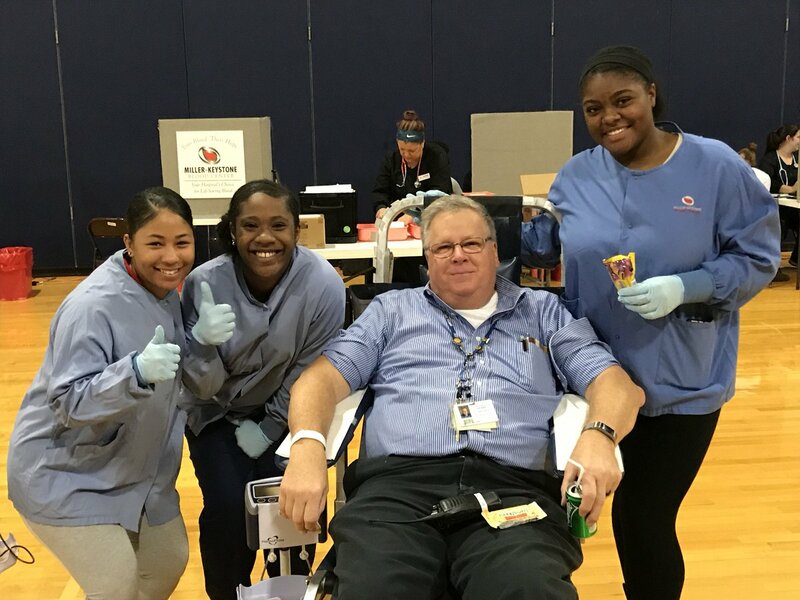 Student Wynter Harris said, I really enjoyed helping out at the blood drive and knowing that what we did will make a lifesaving difference for someone.